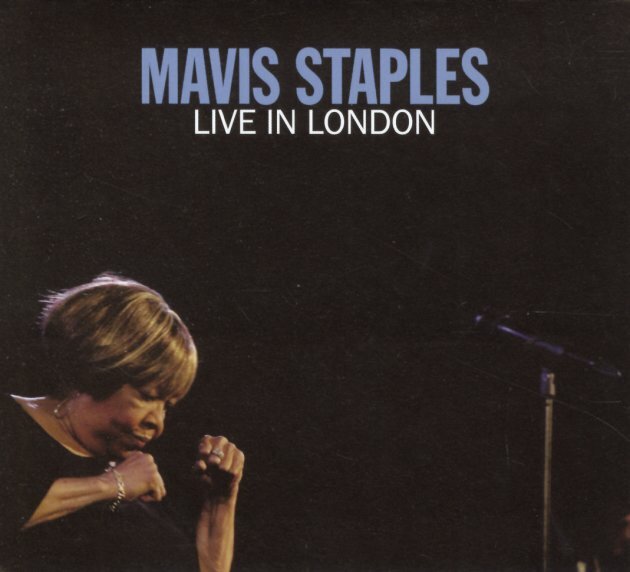 Mavis Staples follows up her strong run of recent solo albums by a live set that's maybe even rootsier than the studio material – recorded in London with a nicely small band – which gives the music a nice sort of bite, right from the start! Guitarist Rick Holmstrom is almost an equal star in the spotlight – as his bluesy guitar licks are a big part of the album's sound, and either kick off a tune with a bold lead, or solo for a bit right in the middle. Mavis hardly needs an introduction here – given all the recent acclaim she's gotten in the press – and she does a nice job of throwing in a few surprises along the way, on titles that include "Love & Trust", "What You Gonna Do", "You Are Not Alone", "Can You Get To That", "Let's Do It Again", "Slippery People", "We're Gonna Make It", "Touch A Hand", "Dedicated", and "Who Told You That". © 1996-2019, Dusty Groove, Inc.